The ALCOLOCK promise of high quality and best-in-class service extends beyond our ignition interlock devices and customer service. Where some are satisfied with offering a single device and reselling existing products, we’re not. Instead, we have chosen to immerse ourselves in the industry, developing a wide range of our own products and services. Over the years, we’ve quickly risen through the ranks to become recognized experts in our field. We’ve kept that reputation by developing best-in-class offerings that span a wide range of products, from lab equipment to devices that aid program facilitators, to the devices and tools the driver will need to complete their program. The commercial ignition interlocks are some of the quality products we offer to help make the road to license reinstatement easier for everyone involved. Commercial ignition interlocks are typically used for people who have been convicted of a DUI but who also have to use a vehicle for work. If you’re a truck driver, you drive a tractor at work, or you have to use a company car or your own car to travel for your job, you may need to look into commercial ignition interlocks. Most ignition interlock programs will require you to install an IID in every vehicle you operate during the course of your program. That means you’ll need to install one into your commercial vehicles, as well. Our commercial ignition interlock devices can help you get back to work while still remaining in compliance. 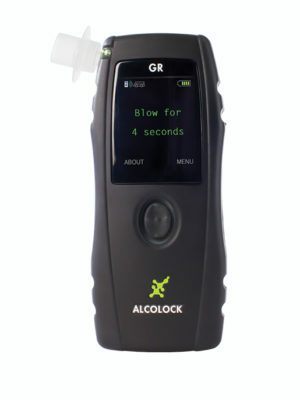 Our commercial ignition interlocks each have their own set of specifications and features. In order to learn more about each model, click on the model you’d like to know about and read the product page. Each product page has detailed information about the technical specifications, features, and benefits that pertain to that individual model. Of course, if you ever have questions you can call us. 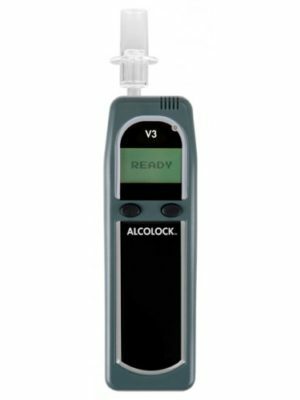 Our team of ALCOLOCK representatives would be more than happy to answer your questions and help you choose the commercial ignition interlock device that’s right for you. 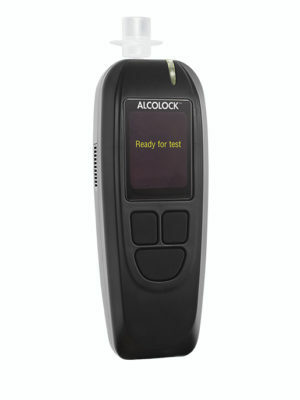 ALCOLOCK’s commercial ignition interlocks are among the many products and services we offer. Whether you’re a driver looking for ways to successfully complete your program or a provider seeking to increase your existing line of offerings to better serve your client base, we have a wide range of options that can help you achieve your goals. Check out our shop for more top quality products and services developed specifically to help you succeed.